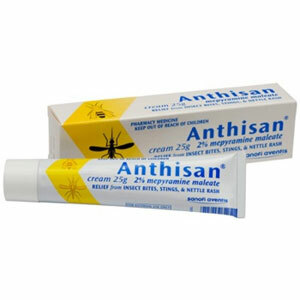 For relief of allergies without causing drowsiness. New Zealand s only non-sedating antihistamine decongestant tablet. 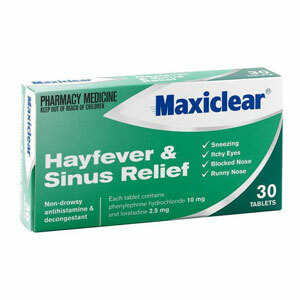 Treats all the symptoms of hayfever: sneezing watery itchy eyes blocked nose.